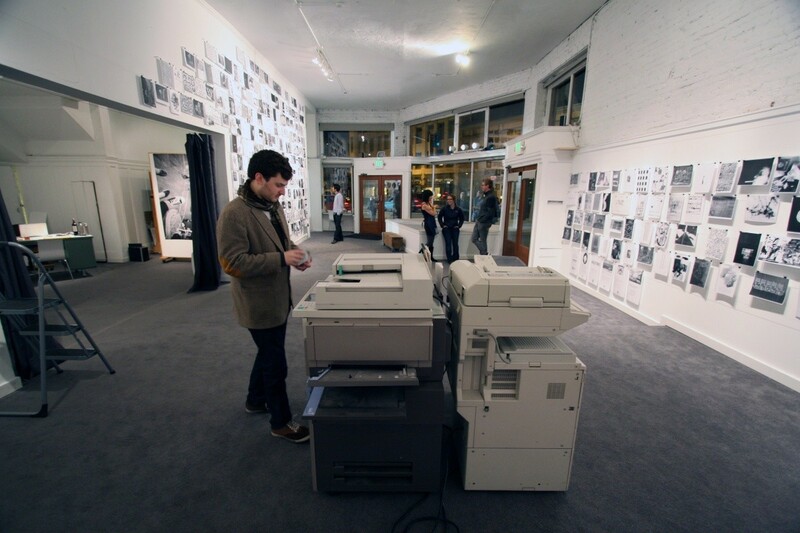 I participated in an exhibition/installation dedicated to the art of the xerox at the Fictilis Gallery in Seattle. 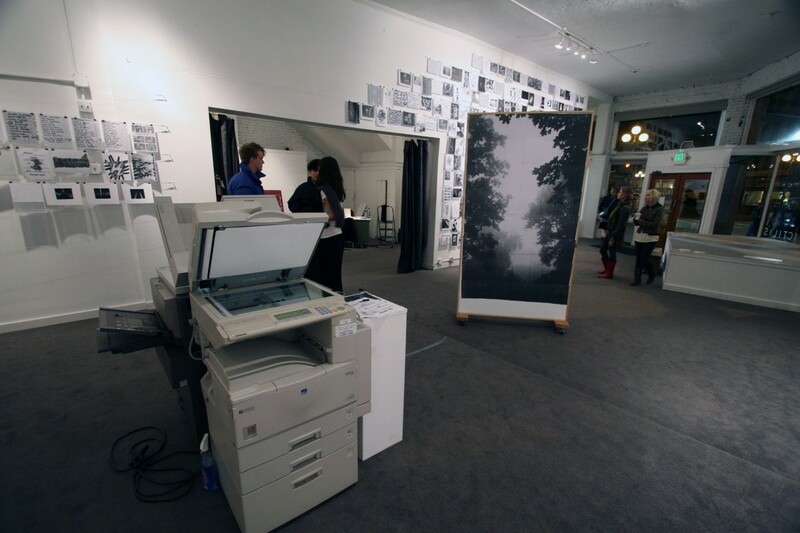 Called 10-22-38 Astoria, in reference to the first thing ever reproduced using xerography technology (aka "photocopying"). 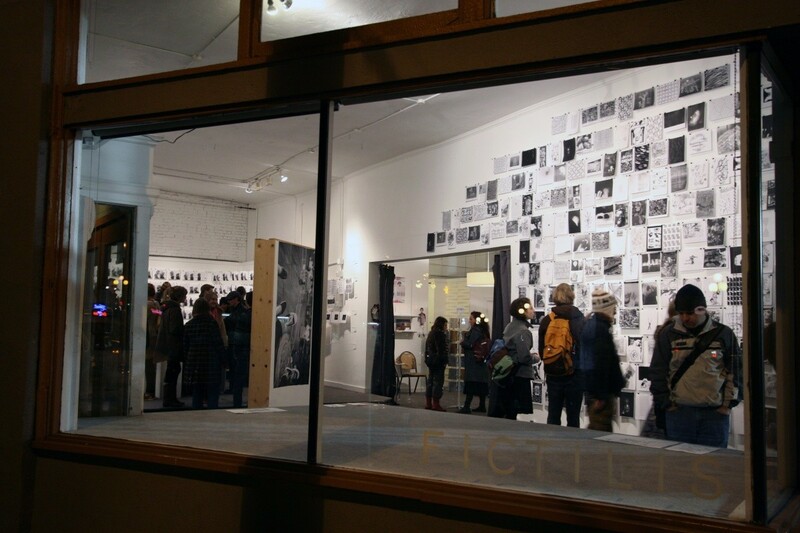 "The FICTILIS space will transform into a pop-up copy shop that is pre-stocked with a wide selection of ready-to-copy artworks, by artists from Seattle and beyond, which will blanket the space’s 17-ft-high walls. 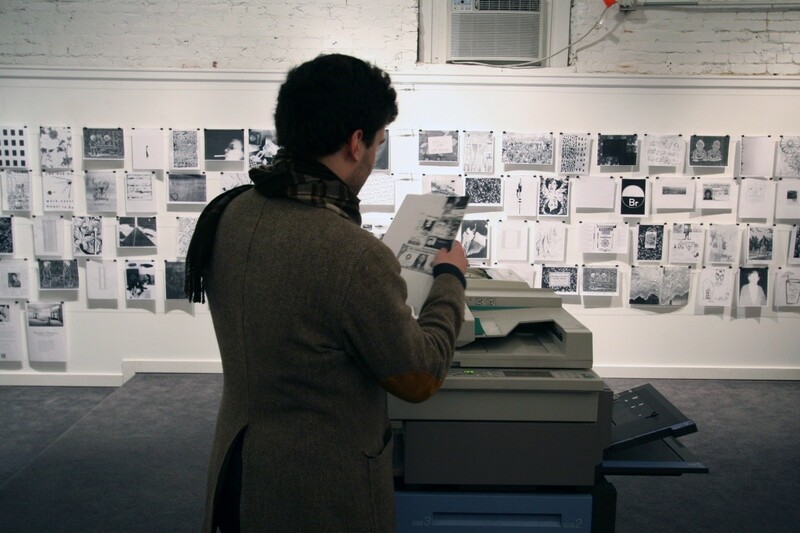 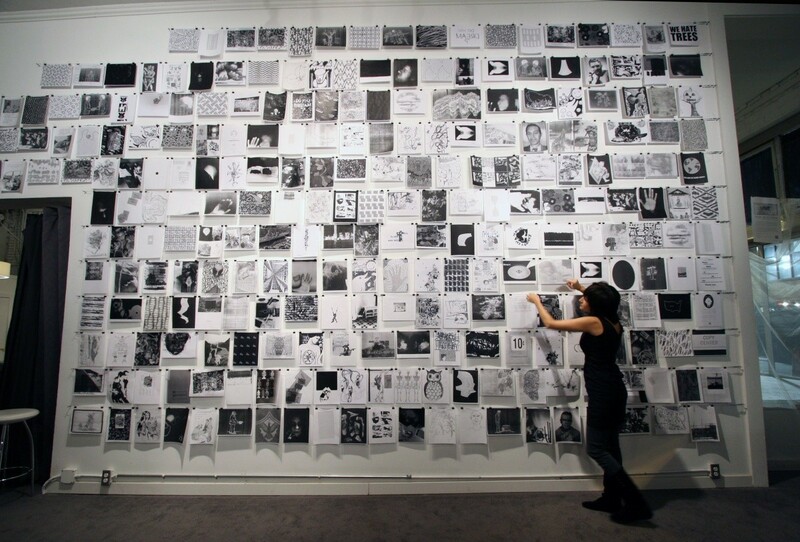 Visitors can use on-site copy machines to interact with the collection in several ways and contribute to its evolution over the course of the exhibition."